Eggs and Cholesterol–Know The Latest Research! 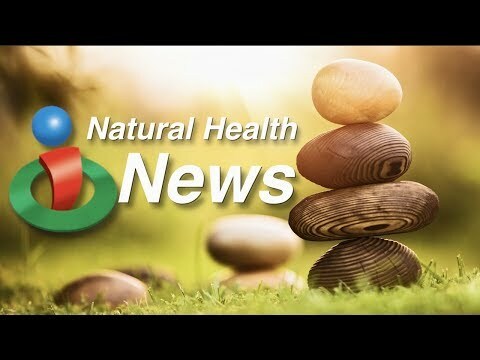 Hi and welcome to this week’s look at headlines in natural health… only on iHealthTube.com. Good news for those of you who like to eat eggs… more data is showing they do NOT increase cardiovascular risk factors in people with pre-diabetes or type 2 diabetes. Research out of Australia had participants aim to maintain their weight while eating either a high egg which was 12 eggs per week, or a low egg diet, which was less than two eggs a week. Participants were tested after three months. Both groups showed no changes in cardiovascular risk. Both groups started a weight loss diet for an additional three months… and still no changes in cardiovascular risk were noted… and both groups also achieved weight loss. The lead author said the study supports research that shows egg consumption has little effect on blood cholesterol levels. Belly fat has long been known to be one of the most dangerous types… now researchers are getting a better idea of why and how fat forms there versus other parts of the body. A study out of the UK looked at 500 pairs of twins and analyzed stool samples which identified biomarkers for buildup of fat around the waist… which is linked to the development of conditions like heart disease, type 2 diabetes and obesity. The study found that less than 20 percent of gut processes were linked to genetics… while almost 70 percent was mainly influenced by the person’s diet. The lead author said this information means altering a person’s diet can in turn, alter microbes in the gut to help address challenges of obesity and other conditions. Finally… the amount of time you spend in front of a screen each day could have an impact on your heart health, especially if you’re not physically active. Research out of the UK found that the amount of time spent in front of a television or computer screen had almost double the impact on risk of mortality, cardiovascular disease and cancer in people with low fitness levels than those who had the highest levels of fitness. The author said that risks linked to sedentary behavior are not the same for everyone… and that people with low activity levels might see the greatest adverse effects. 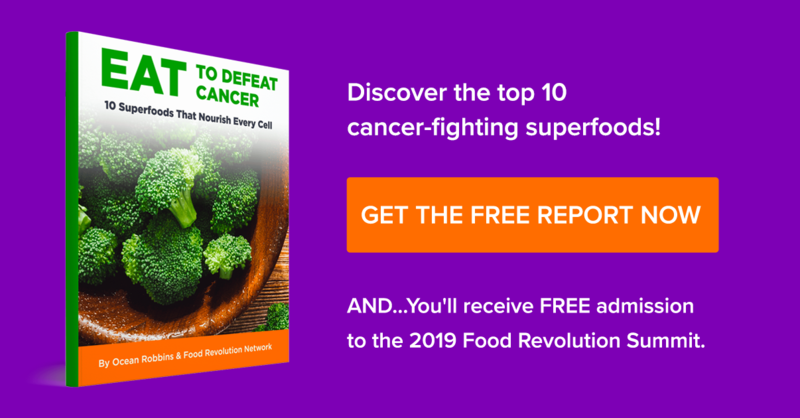 That’s a look at what’s making headlines in natural health this week… make sure to get our free email newsletter at iHealthTube.com and stay connected to the latest! Does the cholesterol in eggs really influence your blood cholesterol levels? Learn what a recent study found. Also find out what too much screen time can do to your health, especially if you're not physically active!